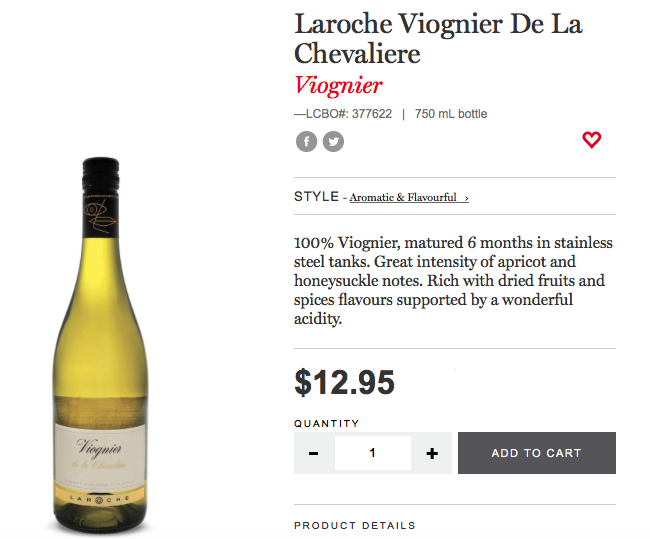 The Laroche Viognier De La Chevaliere is made of 100% Viognier and is matured 6 months in stainless steel tanks. This wine has a great intensity of apricot and honeysuckle notes. 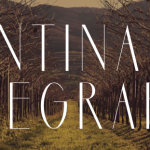 Rich with dried fruits and spices flavours supported by a wonderful acidity. Check out Georgia’s Wine Picks here. 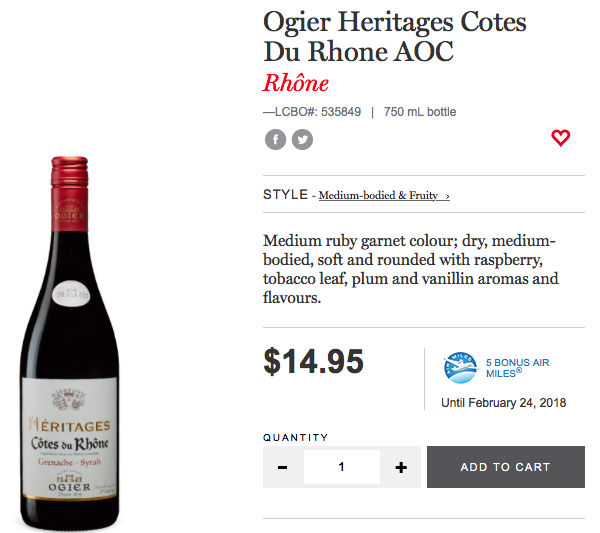 The Ogier Heritages Cotes Du Rhone AOC is a delicious blend of Grenache and Syrah. It has a medium ruby garnet colour, is dry, medium-bodied and soft and rounded with raspberry, tobacco leaf, plum and vanillin aromas and flavours. 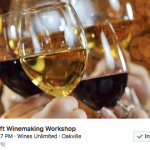 Check out Susanne’s Wine Picks here.